The talents and brainpower of society has been channeled into mindless consumptive platforms instead of creative production and community learning. Our clicks, likes, and swipes can be used for good. 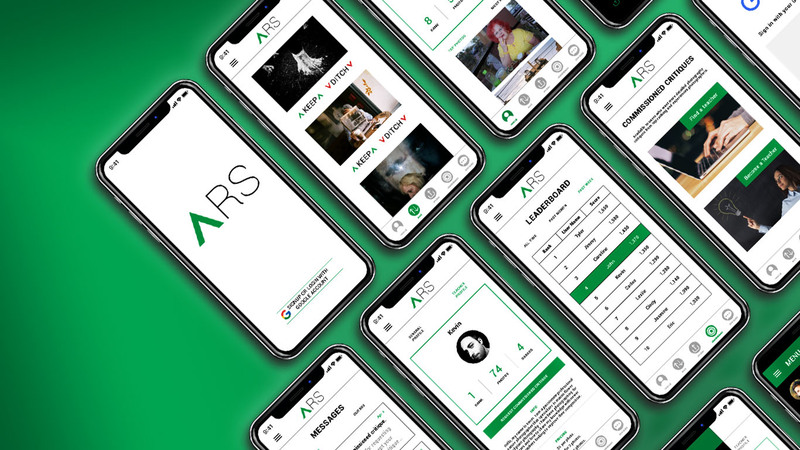 ARS is a new social media network — a revolutionary online learning community that incentivizes learning, sharing, and honest feedback through randomization, anonymization, and a fair algorithm. Inspire and get inspired from users based on individual photos, portfolios, and participation. 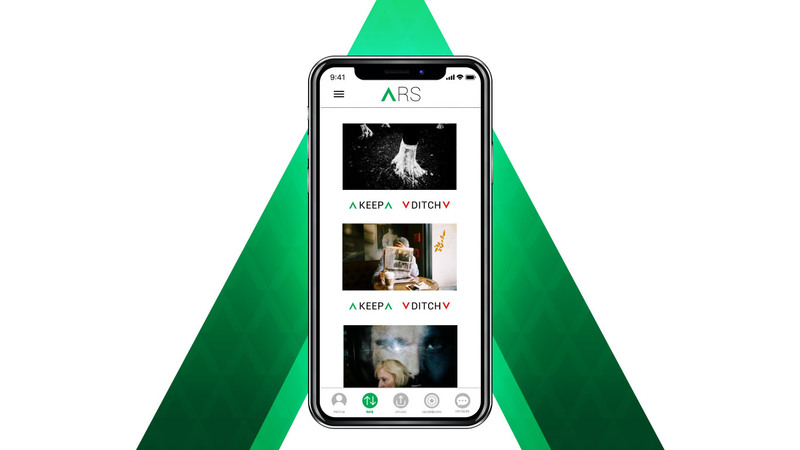 I was the lead project manager responsible for executing the concept of ARS Beta, envisioning then creating the concept, visual design and ease of user flow. I engineered the user experience, created the brand identity, and directed user experience studies to increase platform engagement. I am currently continuing to conduct user studies to streamline the user experience and using the app prototypes as interactive surveys for experimentation. How do you give and receive feedback online beyond “likes”? How do you provide a platform that places all users on a equal level given the chance to be seen? How do you incentivize people to give feedback and not just expect to receive feedback? Limit the feedback options to “keep” or “ditch”. 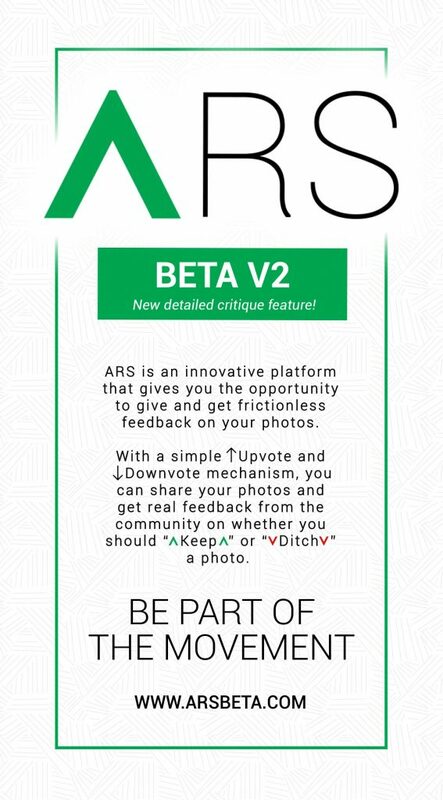 A critique comment box is included to give the user more detailed information as to why their photo was voted “keep” or “ditch”. Only one photo is randomly shown per page. By having only one photo per page, the uploader has the viewers full attention. The viewer can not move onto the next photo without critiquing the current photo. A top users leaderboard showcases the ranking of participation points that are attained through voting on photos. By ranking higher on the leaderboard, users are given the opportunity to have other users see their portfolio. The green ^ symbol mirrors the “keep” button. The ^ symbol encourages the users to improve their visual skill. Green is associated as yes, upward mobility, and go. A proposed addition for the platform is to integrate a commissioned critiques feature. 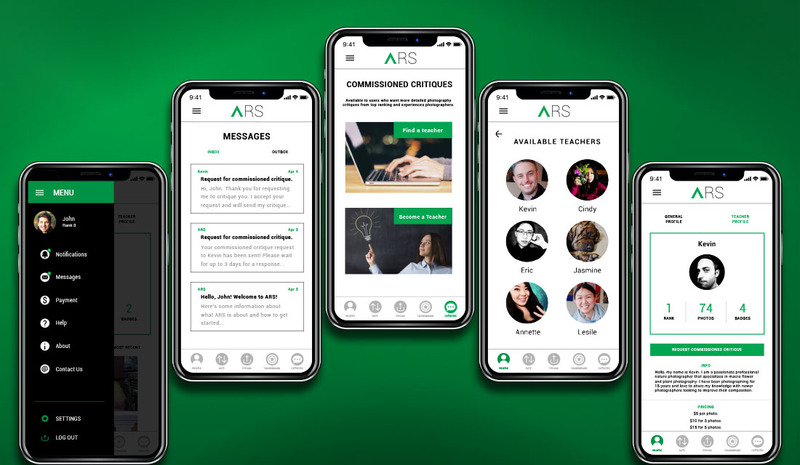 Users are further incentivized to rise through the leaderboards as a criteria to be accepted as an ARS Beta teacher. Users will be able to directly monetize from the platform by offering premium critiques to the entire user base, which encourages active use and participation. Users are able to select which teacher to choose from by seeing their description, prices, and qualifications through teacher profiles. General profiles are easily accessed for users to see the teachers portfolio as further information in their decision making. A message feature will be essential within the platform for communication between the teachers and requesters. 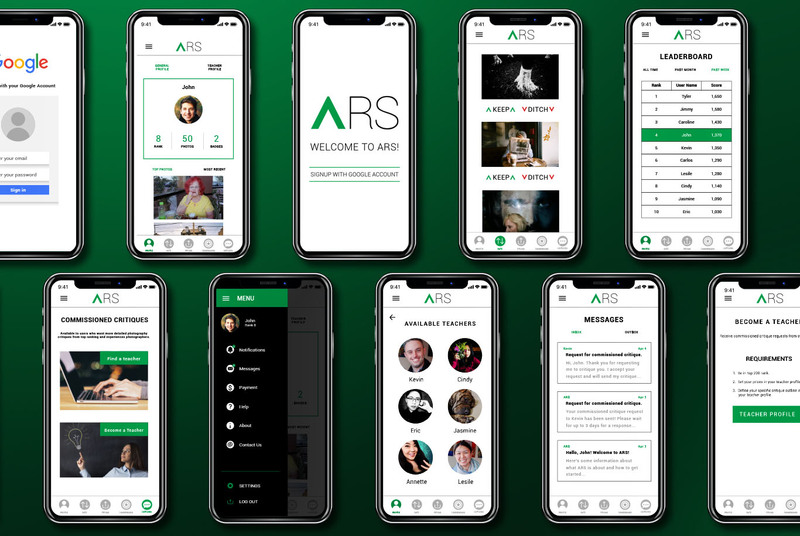 The ARS Beta mobile app proposal presented multi challenges that required me to solve complex issues into simple and effective solutions. 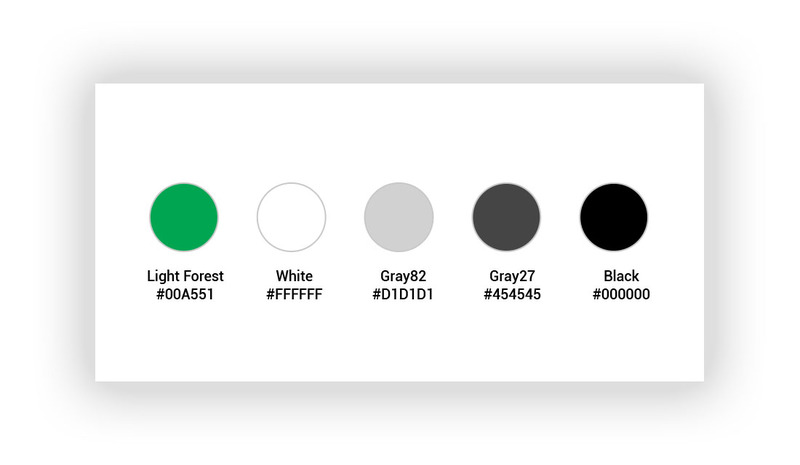 I am happy with the outcome to design a seamless and intuitive navigation platform. 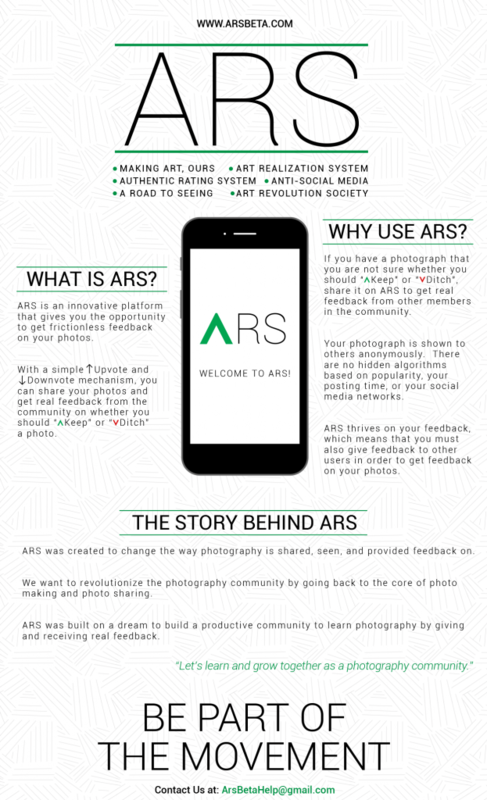 I look forward to continuing the ARS Beta as an ongoing project. 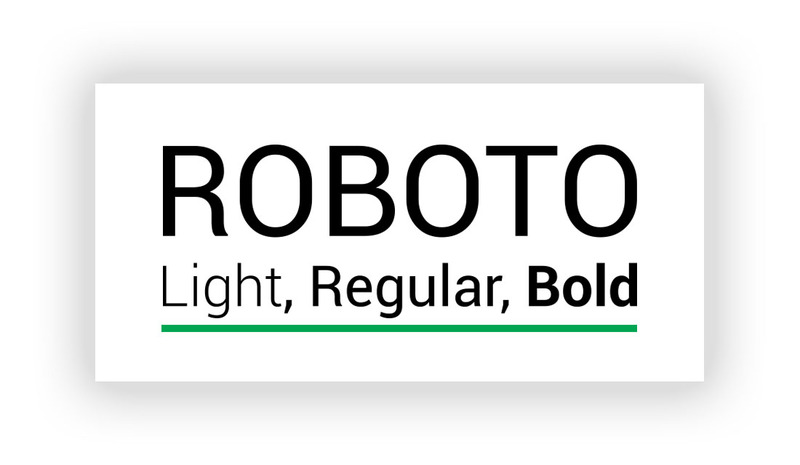 In the future, for the app I will integrate animation to make the user experience more interactive and explore alternative proposals to increase user base and experience.